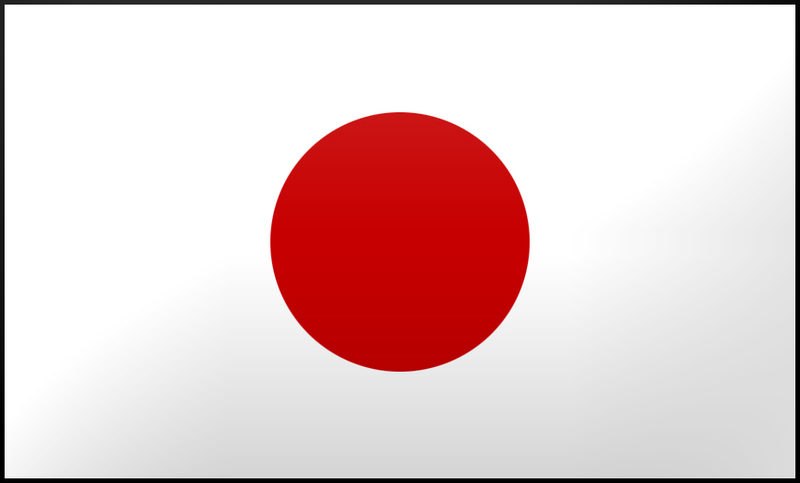 Exclusively made to order in Gifu, Japan, to your exact preferences and specifications. 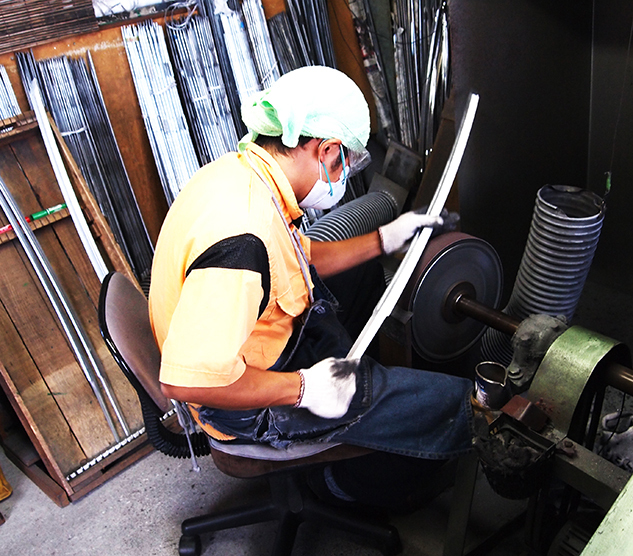 Our experienced craftsman will create a unique sword, which can be used either for Iaido practice, or as a beautiful display piece. Made to order - Usually ships in 4-6 weeks. Light, nicely balanced, and a good tight wrap on the hilt.